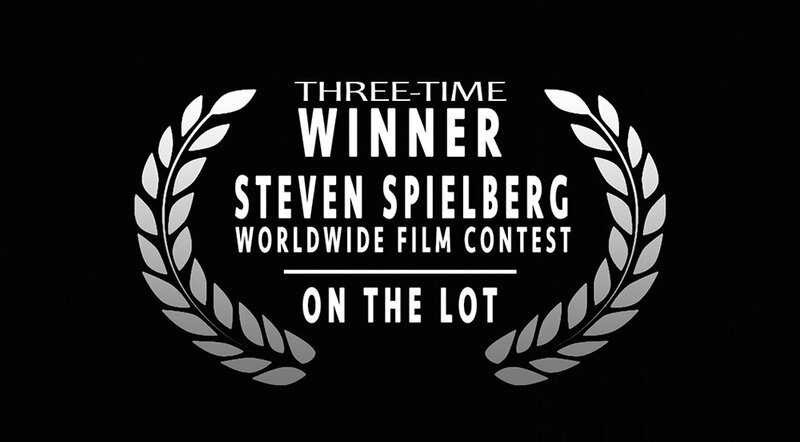 JUSTIN IS THE WINNER OF STEVEN SPIELBERG'S WORLDWIDE FILM CONTEST “ON THE LOT” WITH 20TH CENTURY FOX AND DREAMWORKS. 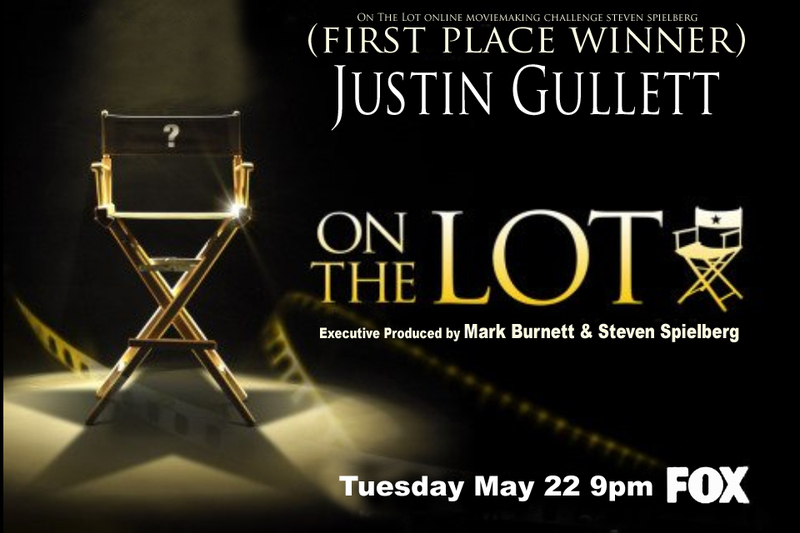 Justin Gullett is a film director and CEO of motion picture company Red Thread Pictures. Coming from Memphis, Tennessee, Justin is gaining worldwide attention due to his cutting-edge approach towards directing. He has won three national as well as one global film award and has been acclaimed by Hollywood legend Steven Spielberg through Spielberg's Fox program On the Lot. Additionally, Justin has also been recognized by The Next GAC Star for his wildly popular country music video he Directed for the band Dirt Brothers. Gullett's bold intuition and innovative approach to storytelling is exemplified in his expansive portfolio of feature films, music videos, commercials, and documentaries. In high school, Justin's acrylic painting won the 2000 Scholastic Gold Key Award from the Brooks Museum of Art, setting him apart from other students in the Tennessee, Mississippi, and Arkansas school areas. In 2007, Justin entered three of his original short films, “Chance Encounter,” “Distortion,” and “Suspension," into the Fox program On the Lot which was produced by Steven Spielberg. Once the competition began, Justin took on the task of producing, writing, casting, and directing these films while only given five days from concept to finish per film. During these five day periods, Justin had to create and develop his films, making them worthy of competing against an array of the world’s elite upcoming film talent. If he succeeded, he would make a lasting impact in the minds of Hollywood legends. Steven Spielberg, Mark Burnett, DreamWorks, and 20th Century Fox hand-picked Justin’s short film “Chance Encounter” as a top 100 film out of the 12,000 films from across the globe. Among his other entries, “Suspension” a finalist film won him the opportunity to compete again. His next movie he directed for Steven Spielberg titled “Distortion” placed first out of 22 million votes in The Nation’s Choice Award, a national popular vote during On the Lot’s online Movie Making Challenge. Short films are hardly the extent of Justin’s abilities and award winning portfolio. During the 2008 season of The Next GAC Star, Justin directed and produced a country music video for the band Dirt Brothers that instantaneously shot up the charts. 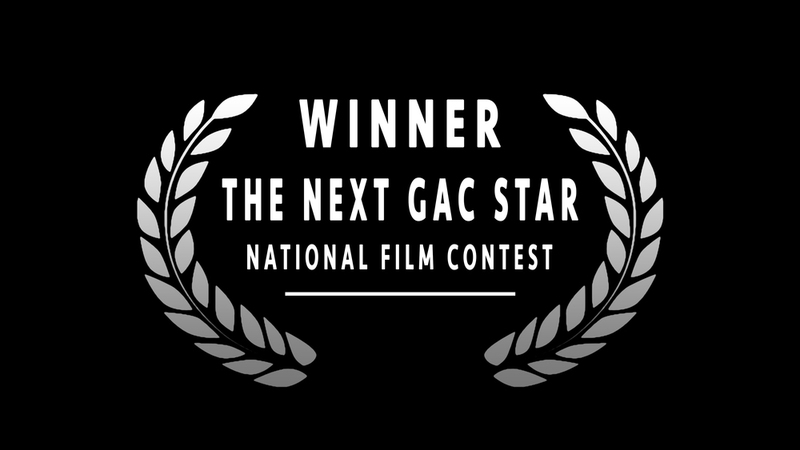 Only a few months later, Justin’s work again claimed the coveted Nation’s Choice Award, but this time on GAC TV. Not to anyone's surprise, his music video won first place out of 5,000 nationwide competitors during The Next GAC Star competition. While Justin continued to produce film and music videos, he right into major motion pictures. He was the Executive Producer and the Second Unit Director of the feature film titled “A Fine Step,” starring Luke Perry, Leonor Varela, and Justin Baldoni. A Fine Step released worldwide July 2014. In a step off into a different field of media, Justin also worked with Sherrie Daly on her book “Teed Off“ in 2011. Justin helped agent and publish this highly controversial tell-all book by the former wife of PGA tour superstar John Daly. In December 2011, Gullett received the honor of representing the United States film industry at a conference in Russia. Personally invited by Russian President Vladimir Putin, Justin was recognized as one of the top fifty businessmen in the United States between the ages of twenty-five and thirty-five. During this two week period, Justin, alongside his fellow U.S. businessmen, attended several leadership conferences between the two nations. Always looking for new challenges and broadening his horizons, Justin founded the motion picture company Red Thread Pictures, LLC in 2012. Shortly afterwards, Justin directed the highly anticipated home workout series Lochte Hard-Core Vol. for the 2012 summer Olympics, which starred eleven-time Olympic gold medalist Ryan Lochte and his world-renowned trainer Matt DeLancey. Through his new film company, Red Thread Pictures, Justin produced and released his latest film "Love Worth Finding" Ministries with Dr. Adrian Rogers. Compelling and contagious, this film ad quickly went viral and circled the world in a mere forty-eight hours. Its powerful and timeless message has helped reshape and energize the ongoing efforts of Love Worth Finding Ministries. Gullett also directs and produces national TV advertisements for companies such as Bellevue, Brim's Snack Foods, Fed-Ex, Marble Slab Creamery, Mimeo Inc, Nike, Progeny AG, and more. In addition to his successful ads, Justin went on to be the lead producer and second-unit director of the feature film thriller “Cassidy Way” alongside his partner in Red Thread Pictures, Harvey Lowry. “Cassidy Way” just released worldwide February 23rd 2016. In combination with the film's release, Justin produced the documentary “The Making Of Cassidy Way” in 2014, and released it worldwide in January of 2015. In the summer of 2014, Gullett was the second-unit director of the feature film “Union Bound” by Harvey Lowry and produced by Red Thread Pictures and Uptown Pictures. Justin second-unit directed the film "Light On Sunshine.” In November of 2015 Gullett Second Unit Directed the lifetime feature film “Dance Night Obsession” produced by Red Thread Pictures. In the way of upcoming projects, Justin Gullett’s company Red Thread Pictures is truly picking up momentum with 10 feature films set for production. Justin is slated to direct the feature films “The Last Story of David Allan,” “Tesla,” “A Fighting Chance,” and also to second-unit direct and produce “Heat On The Delta,” “Soulmates,” “Murphy’s Creek." It is quite apparent that Justin Gullett is a visionary film director and producer who executes excellent art under pressure and has been documented in numerous articles, newspapers and cover stories for his work. Gullett consistently delivers creative and high-quality content and finishes his projects in rapid production time. Through his award-winning achievements and his passion to move forward with the next adventure, Justin has won the hearts and trust of many and never leaves a great shot behind.